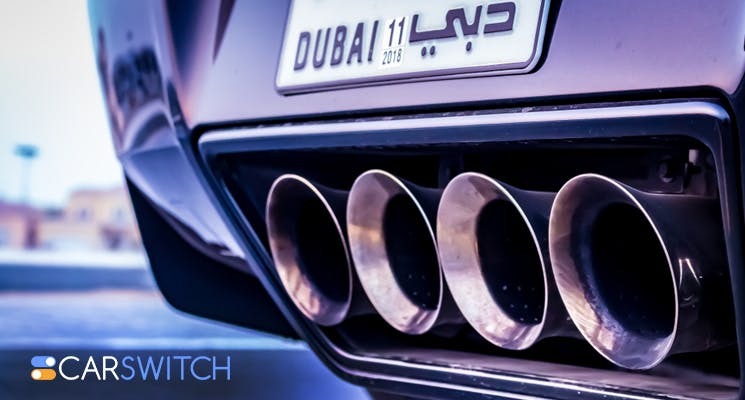 Do you want a special number plate for your lavish used car in Dubai? Well, get ready to place your highest bid as the Dubai Auction is coming soon. On 6th April, Dubai will be hosting the 101st open auction for those car enthusiasts who are looking for an exclusive number plate. 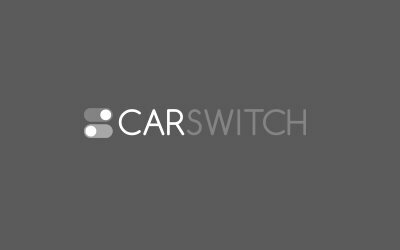 CarSwitch.com brings you the update. Roads and Transport Authority (RTA) will be putting two, three, four and five digit number plates up for auction in this event. The codes that will be available on the number plates are I, J, K, L, M, N, P, Q, R S, T, Y, W and Z. The registration started on 31st April so bidders can now register to participate. The auction will begin at 4.30 pm at Hilton Hotel, Al Haboor City, Dubai. Every year, a number of people participate in this auction and spend heaps of money to get these unique number plates. Number plates with exclusive numbers and VIN numbers gather a lot of money. Moreover, these auctions promote healthy competition. Recently, the first edition of 2020 Toyota Supra was able to get $2.1 million dollars due its distinctive VIN number. So, we know how much car lovers appreciate the exclusivity of a car. Potential bidders are required to have a traffic file in Dubai. Also, they have to pay AED 25,000 as a security cheque in the name of the RTA. Along with this, a non-refundable fee of AED 120 is applicable to participants. The money can be submitted to any of the Happiness Customer Centers. Moreover, payment can also be made via credit card or Dubai Drive app. We know the passion every car enthusiast has for their used car in Dubai and we wish you the best of luck! Cameras in Ajman Will Screen Cars for Expired Plates! Soon after UAE’s capital, Abu Dhabi announced that cars with expired registration will be snapped by.